Three engines all .049's. 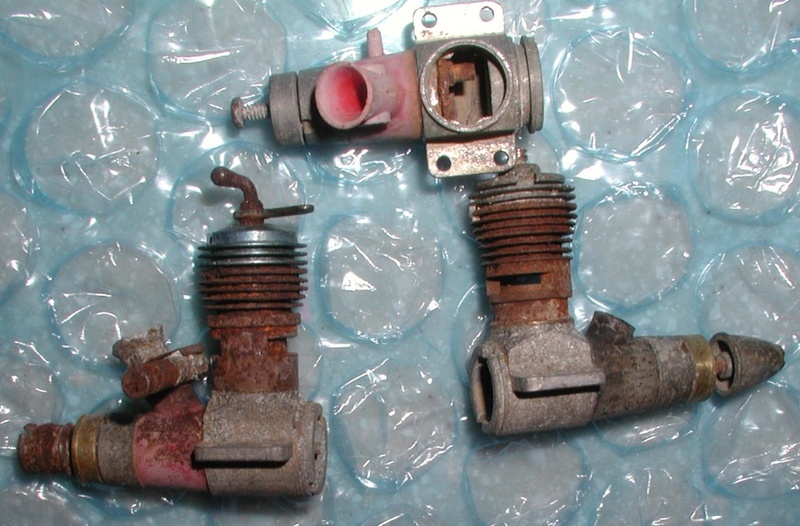 An incomplete TD missing the NVA, a complete Medallion with a diesel head, and a Medallion missing the top end and piston. Went through a fire, ebay buy for $11.61. 7 day soak in warm 50/50 kerosene and Marvel Mystery Oil. Cleaned them up but didn't do much for rust. Six hours in Evapo-Rust did a nice job removing the rust but also removed the anodizing . Hoped it wouldn't but expected that it would. The partial Medallion was an easy save. The rust on the crank shaft was removed and a little heat and Remoil loosened it up. Added a piston, cylinder and glow head. Nice compression but I still need a NVA. The diesel Medallion, the one I wanted to save is a complete loss, maybe I can save the head. Nothing worked, heat, cold, torch, heat gun would separate the piston from the cylinder in a normal manner. 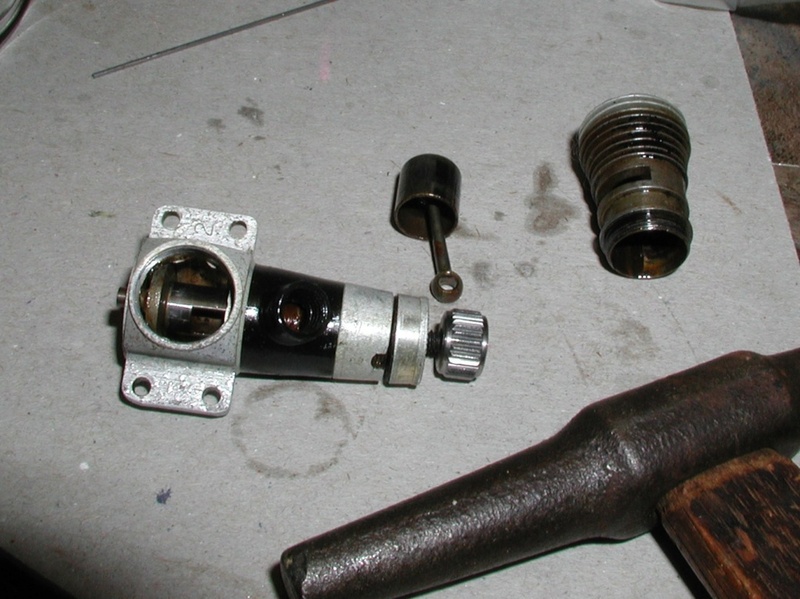 Finally got it by unscrewing the cylinder, not easy, heating it with the torch, then wedging the piston/case against the cylinder and using vice-grips on the drive washer (a propeller would just spin) finally pulled the piston down and out of the cylinder. Same with the back-plate, doubt if I will ever get that off. The TD though was a pleasure, everything came apart it a normal way and it has great compression. I needed to save the NVA from the Medallion for the TD. I'm not sure if they are the same however. Notice the #2 on the TD's bearer. I don't have any experience with TD's and Medallions, these are the first that I have disassembled. 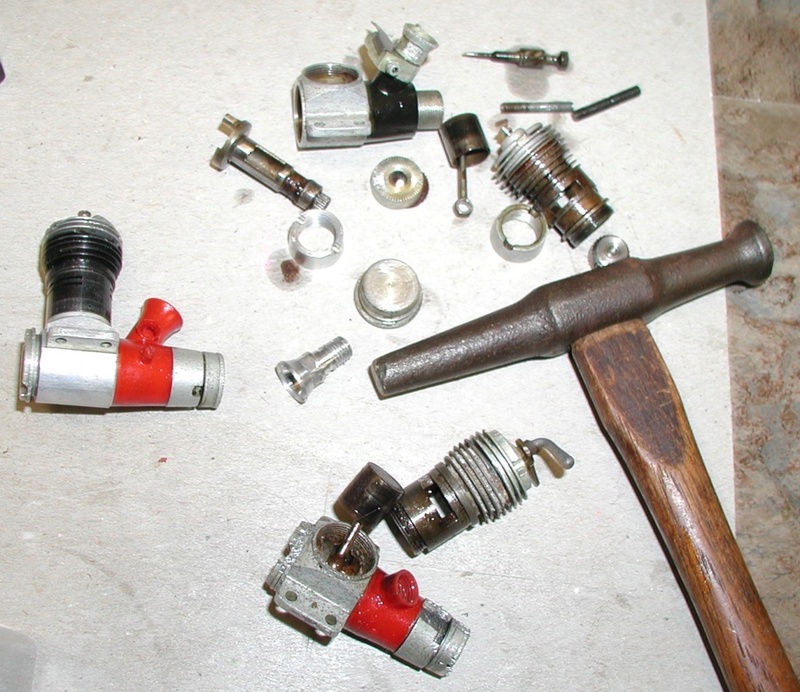 I did learn something, the wrenches are different if you want to remove the NVA venturis. 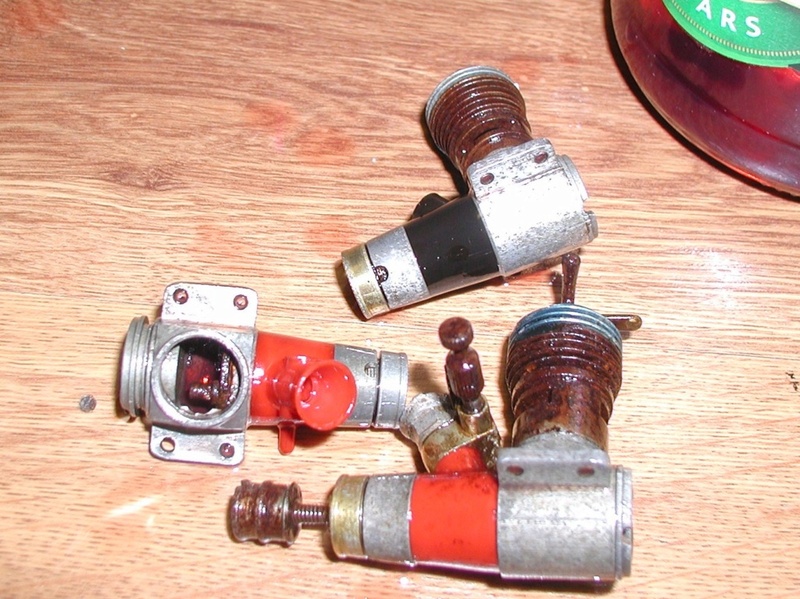 It is a little late now, unfortunately, but I just rescued some model airplane parts by letting them sit in plain white vinegar. Thsi is also a trick I use to bring back old rusty tools from the dead. The only thing with it, however, it it turns most things shiny to black. This may also be worth a try. Like you, I just let them sit a few days, then rinse with hot tap water and scrub when needed. Just be sure to wear gloves as somehow it ends up turning your fingers black.... After that I dry them off in a paper towel then use heat gun to dry, followed by a coat of oil or WD 40. This alone removes the rust very well. Hammer photo made me giggle out loud!!!!! A tapping hammer Fred, I use it all the time. Vice grips are a last resort for me and only when all other avenues are exhausted. I have new replacement prop drive washers, so no big deal there. Lost it's color anyway. The screw on collar was cracked when I got it, and the back plate just would not be moved, those are available too. If I can get it off the case is saveable. That Medallion was cursed from the start. Is the #2 on the TD's bearer normal? Would it indicate the cylinder or something else? Probably some think I'm a little nutz wasting my time on these adventures, but it's what I do. 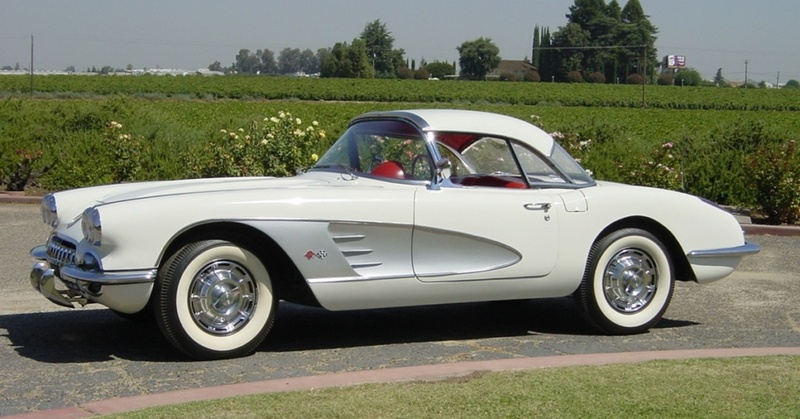 From vintage cars down to model airplane and other engines. Makes me feel good. 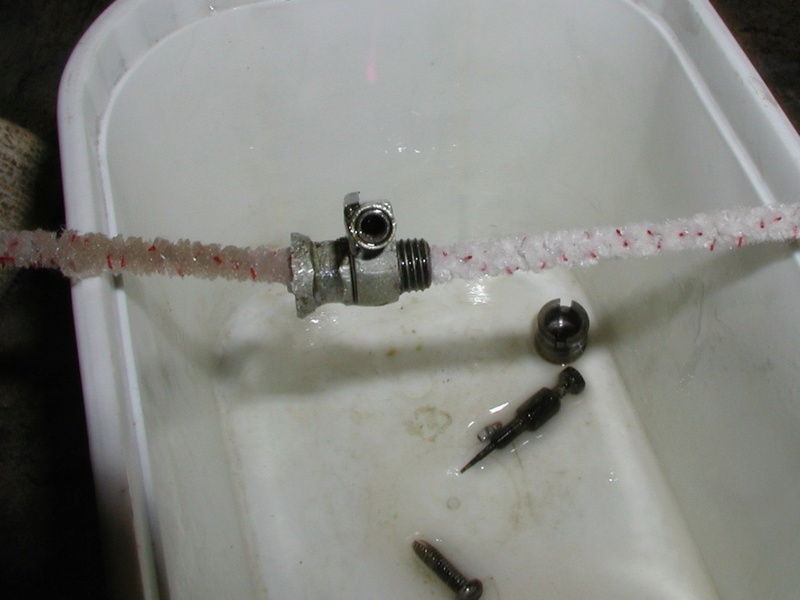 rsv1cox wrote: A tapping hammer Fred, I use it all the time. rsv1cox wrote: Probably some think I'm a little nutz wasting my time on these adventures, but it's what I do. From vintage cars down to model airplane and other engines. Makes me feel good. Just to be clear. I personally cannot think you are nuts for wasting your time, cause if I was any closer, I would be right beside you doing the same thing! I find it very relaxing, fun, and often very rewarding ressurecting something from nothing. I do just the same thing. Look for the worst and hope to bring it back. I also love the car, you did a great job. A Number 2 on the crankcase indicated it is a later version and has a thicker web crankshaft. The factory marked them during the transition period as to not screw them up with older production. So now I know how to make clear aluminum medallion drive hubs from the gold anodized TD version. Thanks for the tip. Hey Bob, You have a dieselized Tee Dee .051 there.. the one that was really stuck. 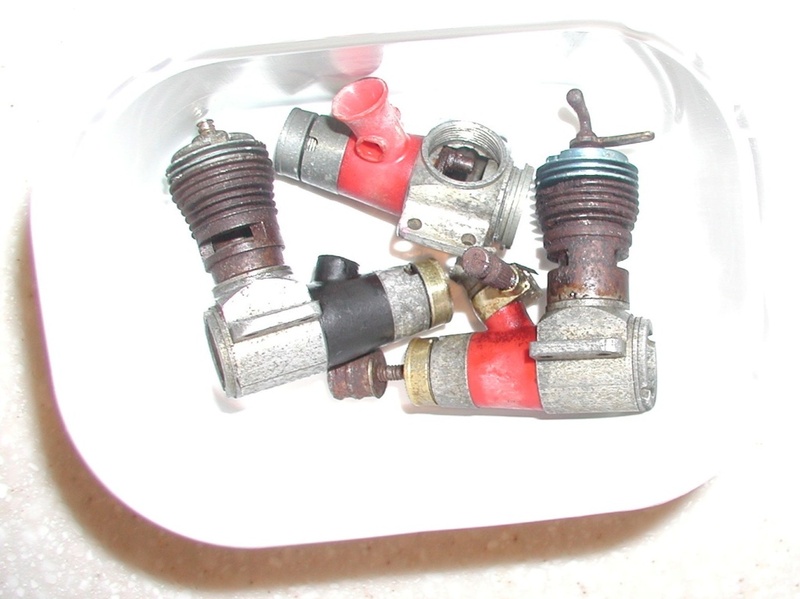 The carb-body is red.. like a Medallion.. but the Medallion has a one-piece carb-venturi which is all red-plastic. 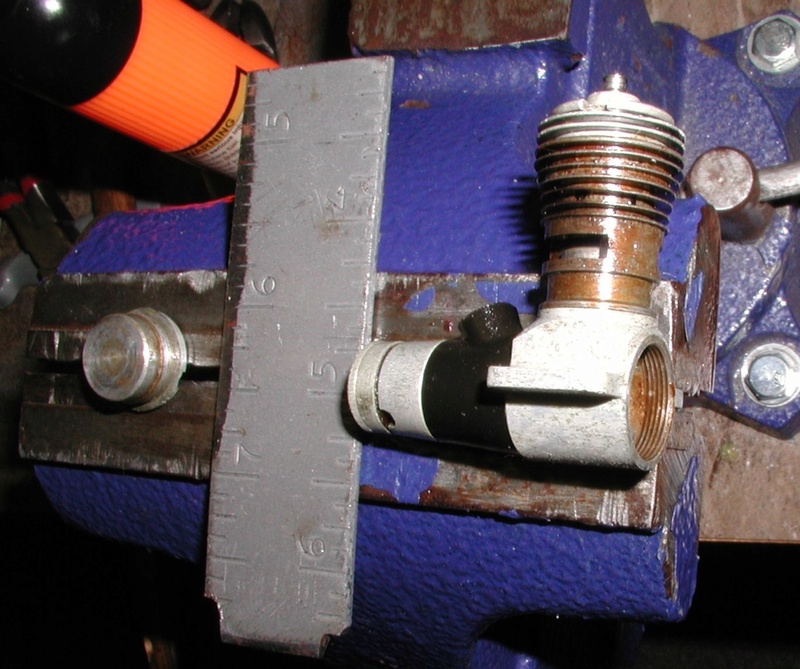 The Tee Dee has a separate metal venturi-stack. The NVA's are different.. and the one from that engine should fit the Tee Dee .049. The gold-tone drive-plate is another indicator that the engine is a Tee Dee. 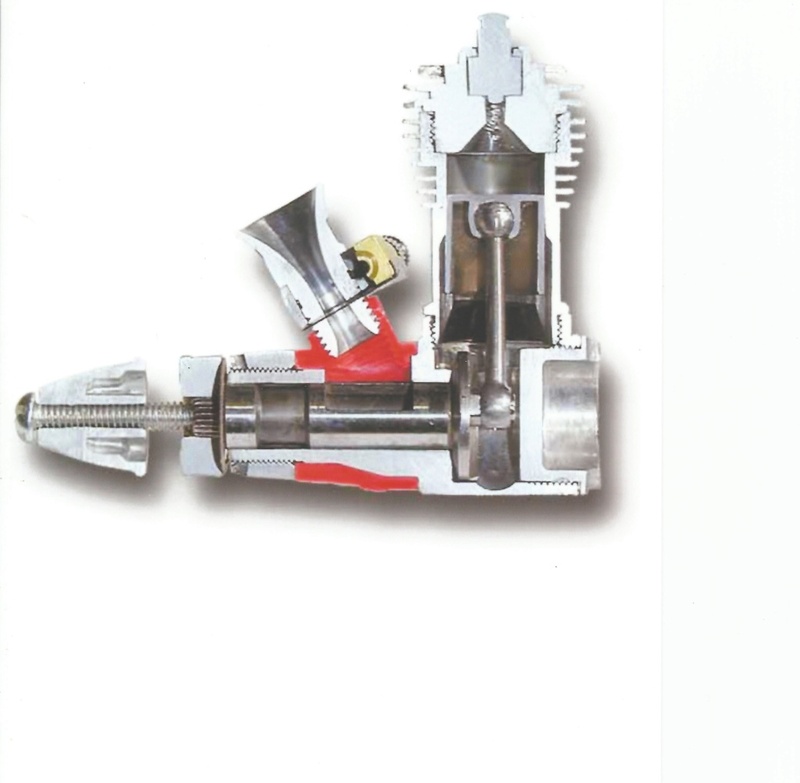 The Cox .051 engines have an identifying-groove around the lower piston-skirt. You can see it in your photo below. 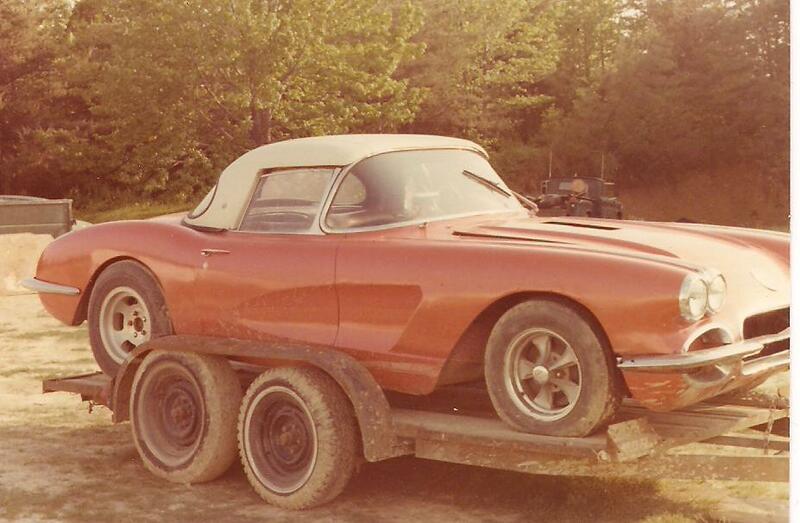 That's a Tee Dee .051 my friend.. and it makes me want to cry..
What you have is a TD .049, 051 and a Medallion. Sorry that the Evapo Rust removed the anodizing. I didn’t think it would do any harm. rsv1cox wrote: Six hours in Evapo-Rust did a nice job removing the rust but also removed the anodizing . Hoped it wouldn't but expected that it would. Bob, given the decrepit condition you were dealing with, I'd say you were fortunate in saving 2 out of 3. Even though you lost the anodizing on the others and the Diesel .051 engine was a total loss, you may be able to make a silk purse out of a sow's ear. Just think, with some polish to make the aluminum shine like a mirror, with those that you salvaged, you could introduce a new variant in the Cox Engine of the Month Contest, an all chrome looking "Platinum" Tee Dee / Medallion. And thanks to your experimenting, we now know that Evapo-Rust removes anodizing. So if someone has a botched anodize or wants to remove it, there is a solution. Also we now know to remove the anodized parts prior to use if we want to preserve them. So, I'd say your risk taking in buying those bad looking parts engines wasn't bad after all. You managed to salvage what appeared to be a total loss situation. Yeah, Me too roddie now that I know the truth. Had I known it I would have just left it as it came out of the Kero/MMO mix. As I mentioned, it was the one I most wanted to save. Believe me I tried every trick I have known over the years to save it. Thinking nothing special about it, and the threaded collar split, I just threw caution to the wind. I should study these more. Thanks for the kind thoughts Chancey, and Jason/roddie for the history. No problem Ron. It's on me. That TD should clean up nicely and the Medallion will get new parts. Thanks everybody for your support, I feel good and I feel bummed about this. It’s not a rare engine and it doesn’t perform any better than the .049. Just well respected. The cylinder and pistons are getting hard to get. 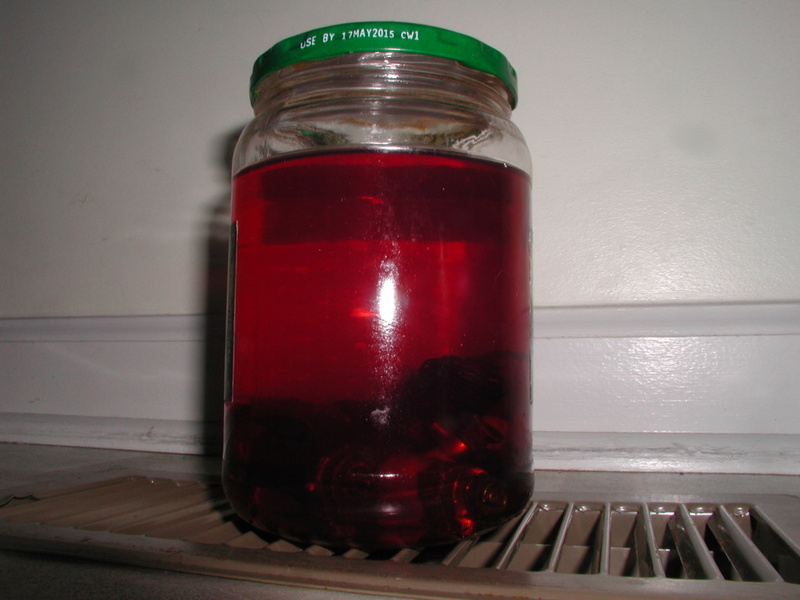 You might try a soak in some automatic transmission fluid with some acetone to loosen that stuck piston. I've saved a few cylinders that way. Soak it for a day or two, find a dowel about the same size as the piston (1/4 -5/16" works for me), cut it to about an inch and half long, put the dowel on the piston crown and smack it with the side of your hammer. I hold the cylinder in my hand so as to not damage the fins. 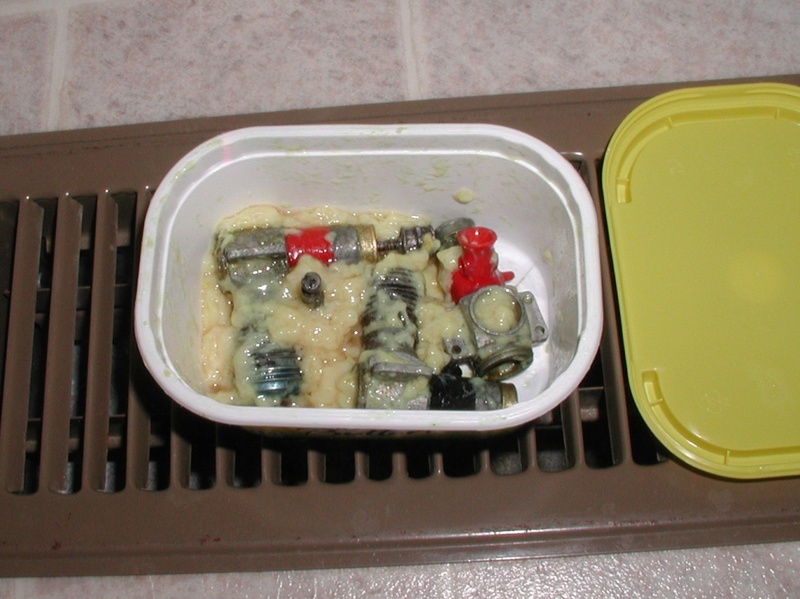 The Tee Dee I posted in the Engine of the Month was saved from eternity in a coffee can using that approach. After a bit of gentle cleaning with dish soap and some fine steel wool, there is a little rust-pitted ring where the top of the piston was, but it doesn't seem to have affected the compression. Runs strong. It also has the "2" stamped on the left side bearer, like yours does. I'm really impressed with your tenacity. I saw those engines on the Bay and entertained the thought of what you are doing for about thirty seconds before I bailed. Great job! Something you might try with that stuck backplate is to clamp the crankcase nose down in a vise with its jaws lined with wood or leather, using only enough force to keep it from falling through so it won't warp, heat the case with a small torch to where you can't quite hold on to it and drop a chunk of ice into the recess in the backplate. Give it about fifteen seconds and try turning it. It's worked for me. Worth a shot, I mean what do you have to lose? I might be able to save the piston if I can get that back plate off. Doubtful as it's "welded" on and no amount of heat/cold/soaking applications mightily applied would move it. Hence the vice grips. Desperate times dictate desperate measures. I have replacement drive washers and a back-plate. Getting that back plate off is the key, then I can remove the piston and tap out the crank. I have taken to a butane mini torch over a heat gun. 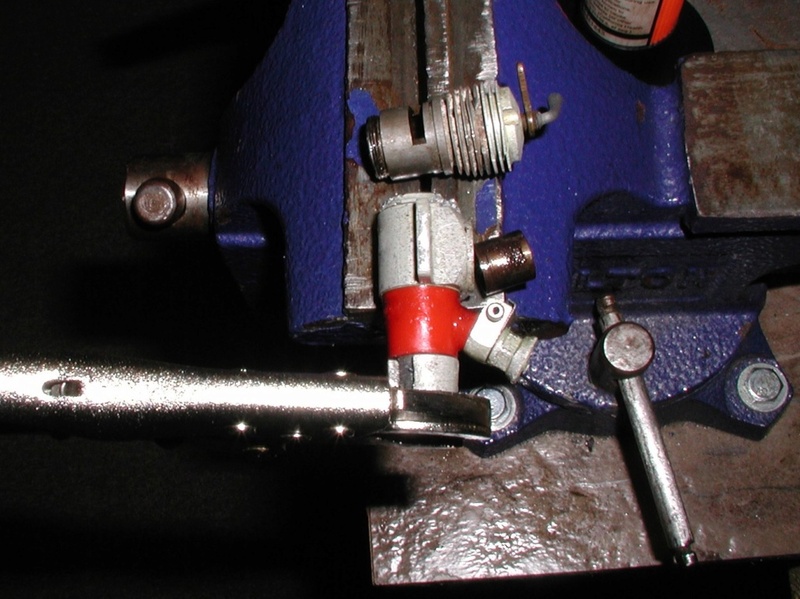 The heat gun blows heat all over while the torch pin-points. Same holds true for that diesel head, normal measures have shown no joy in separating it from the cylinder. I did get the cylinder off the piston Dave, see above but it was a struggle. No way I could use a dowel as the head would not come off. Great job Bob , you have a talent for patients (one i lake alot of times) If it would have been me i would have used Hobbies #9 I have tried MM oil and with not much success maybe with the rust remover stuff a little less time may have been in order , even with alcohol a soak for to lone will bring removal of finishes you would rather keep and they WANT come back ! I think you done very good with the purchase , wish i could have one of the other auctions and we could have compared notes . I saw this listing and I have to say that I'm surprised anything was salvaged. I do wonder though why there are comments about saving the crankcases, when Cox Engines and EX Models has them listed? Am I missing something? Real TD cylinders are unobtanium. As far as I remember, Bob got those 3 engines reasonably cheap. A 2 out of 3 salvaged are good odds. From description, seems these spent more time than stated to reach the state they are in. They may have been laying soaked in the corrosive ashes for a year, or after a month placed on a shelf in humid air for a couple years to decades for all we know. Being little run where Castor could impregnate the walls with varnish, there appeared to be little to no protective coating. Being a Diesel, it could be that the engine was never run. 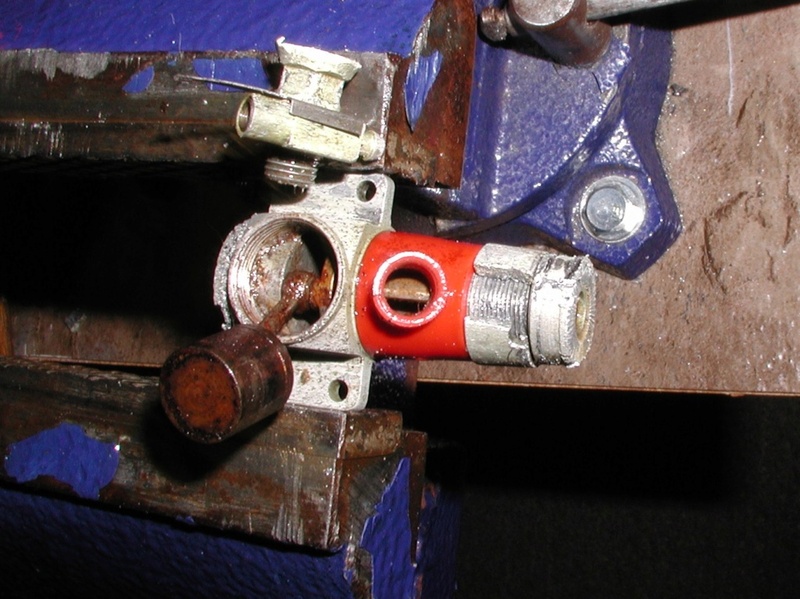 Sounds like corrosion occurred along the piston wall and cylinder sleeve interface, which acting like an adhesive would make it hard to salvage the piston undamaged. It may seem a terrible loss in that respect, but the only difference between .049 and .051 is the 3.9% greater displacement of the .051. Thus at least to me, the value is in the ownership for display, not flight. The .051's occasionally come up, sold by those who don't know what they are dealing with, so with patience, it is possible to land one in respectable shape for a reasonable cost. Who knows, may be another blue head .049 (.051 uses same head) diesel may appear again? It is what it is, and what could have, should have are mute points now. I believe Bob did what was best under the given circumstances, available tools and materials. 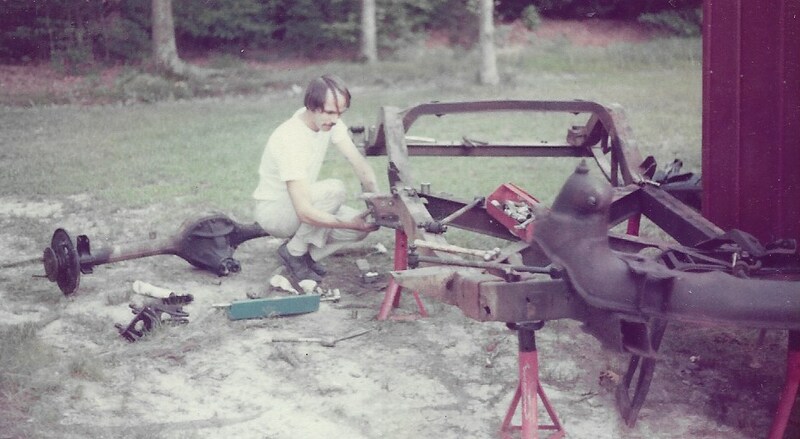 He's restored cars that were in very bad shape to like new, not to mention also model engines, so this wasn't his first rodeo. I just think he was faced with a situation that most of us here would have probably written off and not bothered with. So, given the conditions and resources, I think the salvage operation went very well. I'll be interested to see the final outcome of the two salvaged engines. Another Texan with a big heart. I appreciate it Fred. PM sent. I've had much more expensive learning experiences.